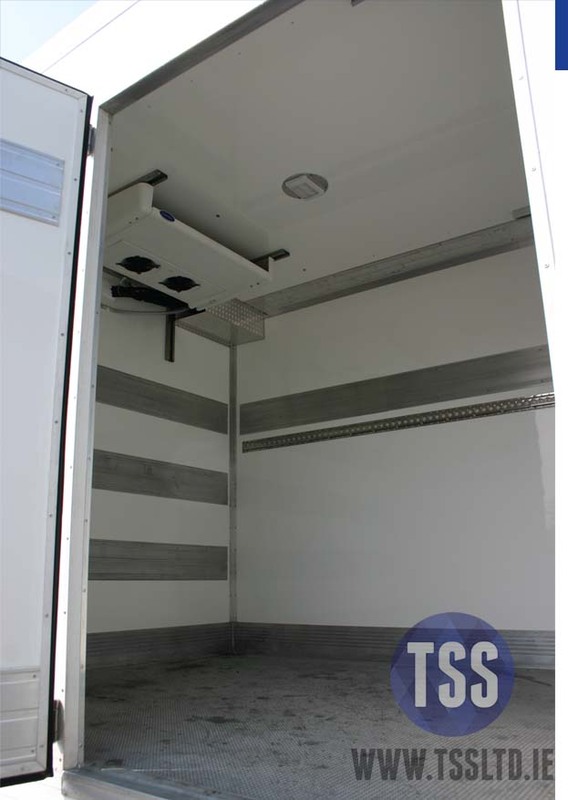 TSS are here to help you squeeze the most competitive price for your new fridge van, We have the advantage of talking to direct distributors as well as main dealers to source you the best package for your new fridge van. Let us take the stress out of shopping around when we can do that for you and get the best price possible. Tell use what make and model you are interested in and we will fetch the best price. What Carrier refrigeration unit do you require? Chill, Freezer, Road Only, Road & Plug In, Multi-Temperature, Tell us more about your needs and we will tailor it for you. You can see our complete range of fridges HERE . If you are unsure of what fridge suits your needs best then dont be afraid to call or e mail and we can recommend the perfect model for your you. 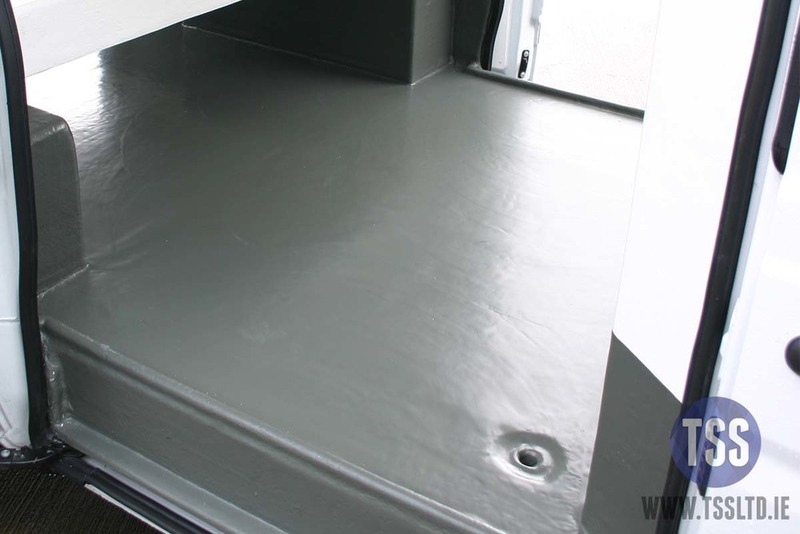 Lightweight van kit insulation has been around for a number of years now and has proved to be a major step forward in the insulating of commercial vehicles. 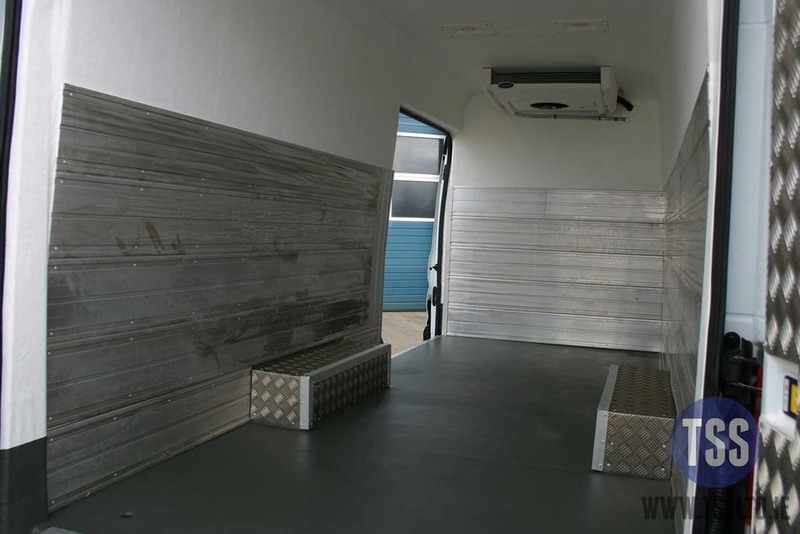 Full walls, roof, floor and bulk head are insulated with between 60mm and 100mm high grade insulation with very little timber or ply boards in its construction. This means more payload on the vehicle as well has being more efficient at holding temperature though the day or night. 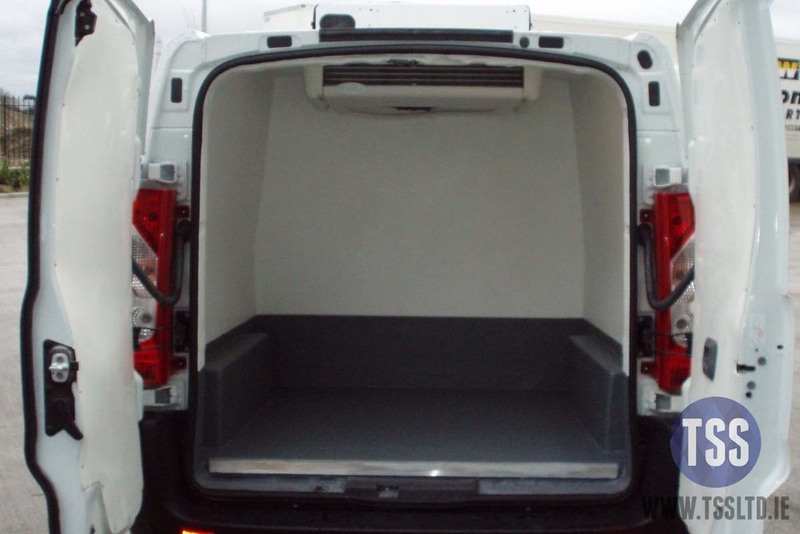 We also supply standard fiberglass van insulation for cost effective chill linings. 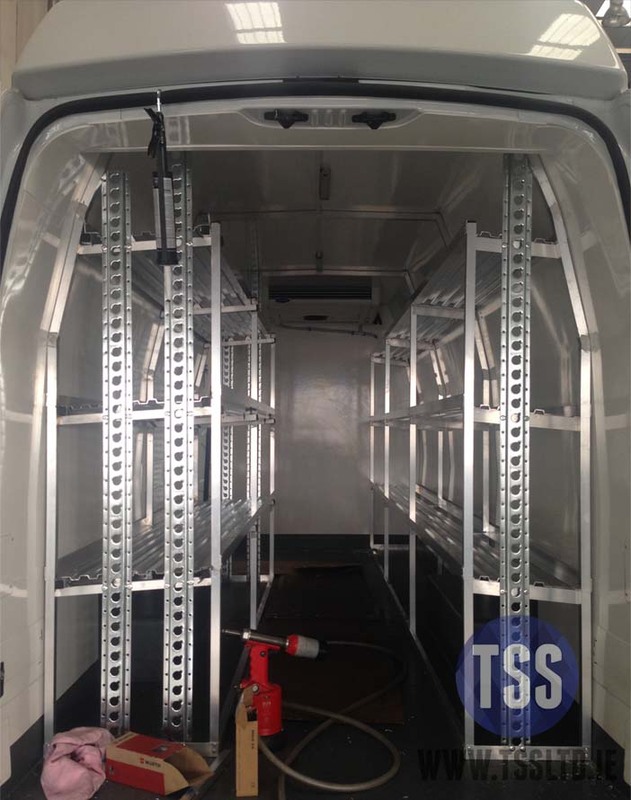 We can supply a range of custom built shelving configurations to suit your needs, we design and build shelving to maximize the space you have in the rear of your vehicle. If you have a special requirement don't hesitate to ask and well do our best to meet your needs. We can install custom shelving , pallet strips , chequered plate floor,led lights, polar curtains movable walls and much more. 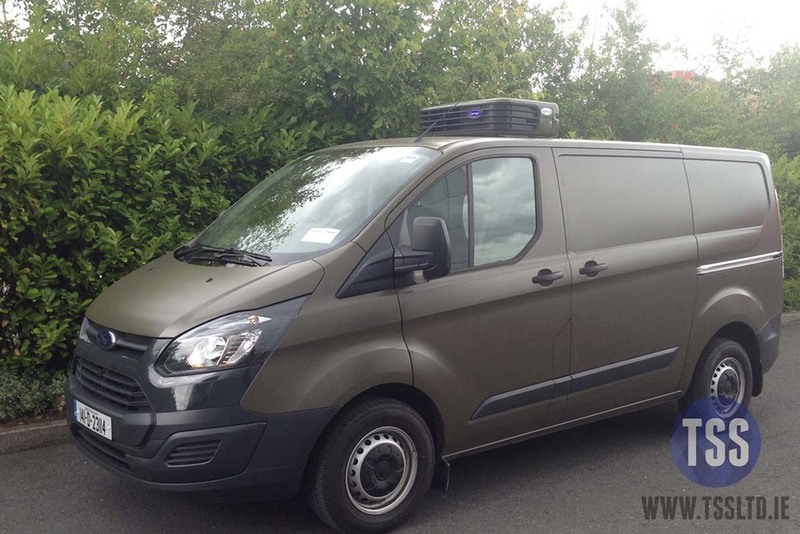 Once you have decided on your van options you can mail us at sales@tssltd.ie . Or get in touch by phone at 018612800 or contact mark direct at 0872112271 to get a fast quote. We will shop around to get you the best deal possible.